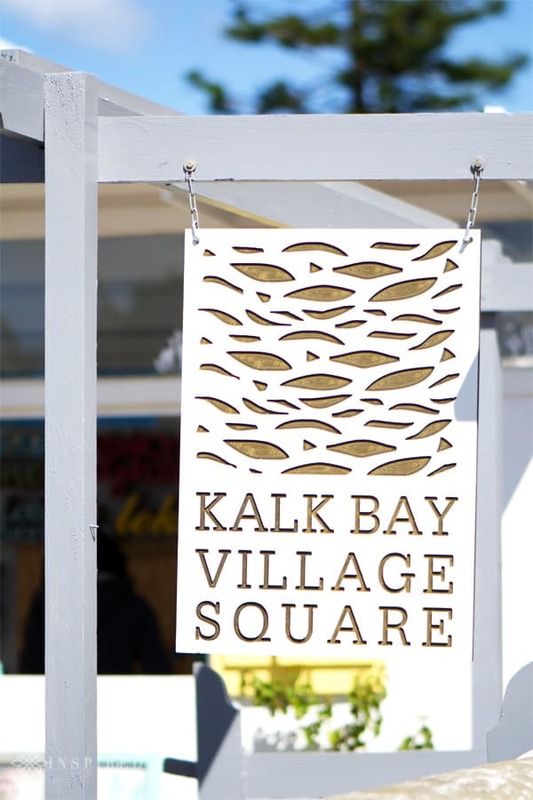 We have always enjoyed spending time in the quaint seaside village of Kalk Bay. 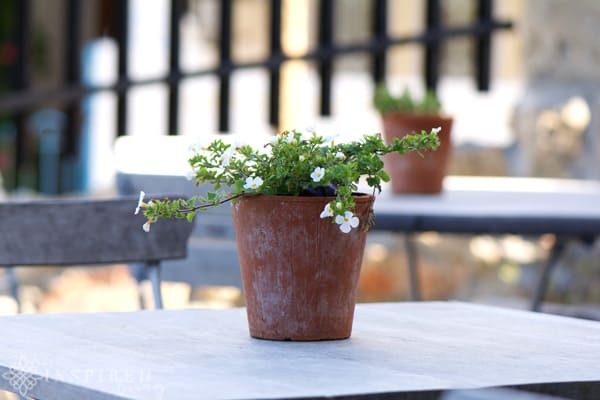 Often we will pop through for lunch and a glass of wine or coffee. On other occasions, it will be for an ice cream and a meander through the quaint streets. Even though we have spent lots of time exploring the area, we have never stayed over. 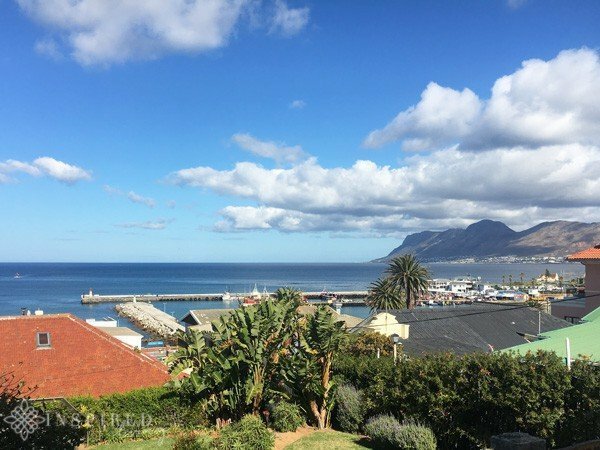 Our Kalk Bay “Staycation” with Afristay presented the perfect opportunity to do just that, and explore as a tourist. 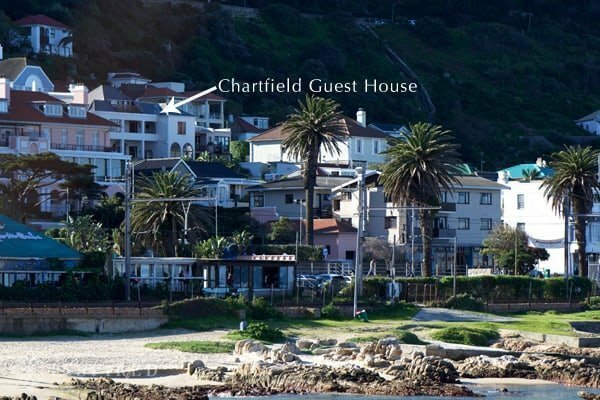 The accommodation for our Kalk Bay Staycation, booked through Afristay, was at Chartfield Guest House. 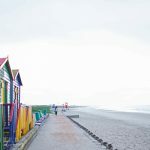 Afristay.com is one of South Africa’s top travel accommodation portals. 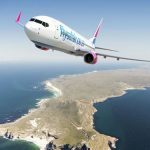 They offer over 10,000 accommodation listings, 10,000 reviews, across 2,000 unique locations. 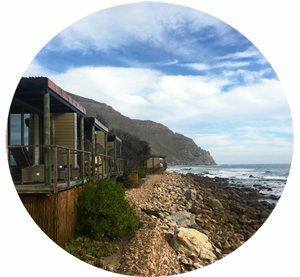 Accommodation options include B&B’s, boutique hotels, guest houses, lodges, holiday homes, resorts, self-catering units, villas and more! 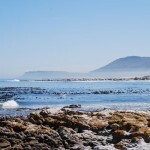 Chartfield Guest House is located just above the quaint seaside village of Kalk Bay. 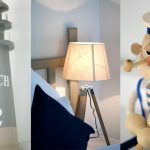 The charming Guest House offers guests a relaxed homely atmosphere, comfortable accommodation and friendly staff. The decor inside and out is quirky, rather eclectic, and completely suited to artsy feel of the area. 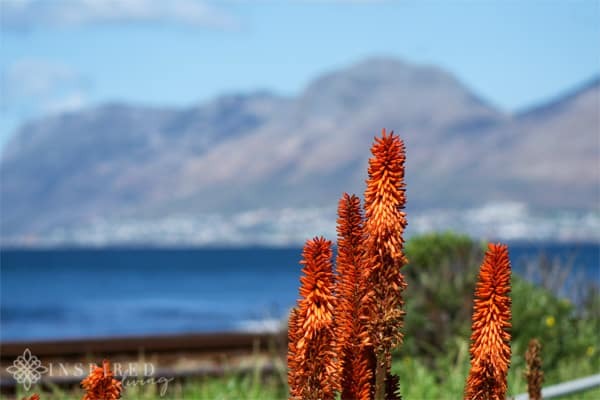 There is a lovely patio area, with panoramic views of the sea and Kalk Bay harbour. 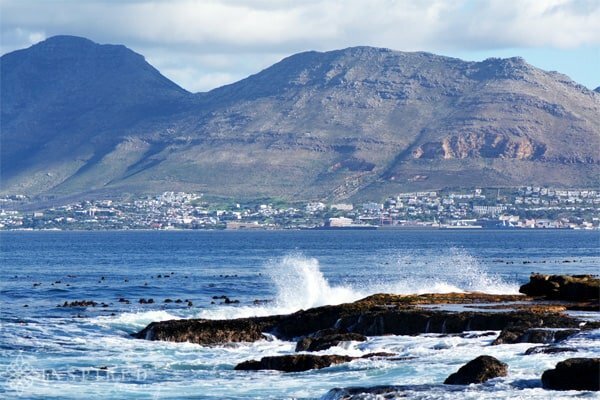 On a clear day, you could be lucky and spot a few whales frolicking in the bay. 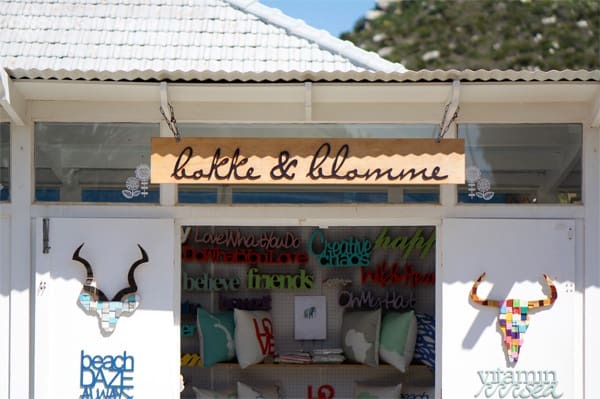 The quirky and rather trendy village of Kalk Bay has a great deal to offer visitors. 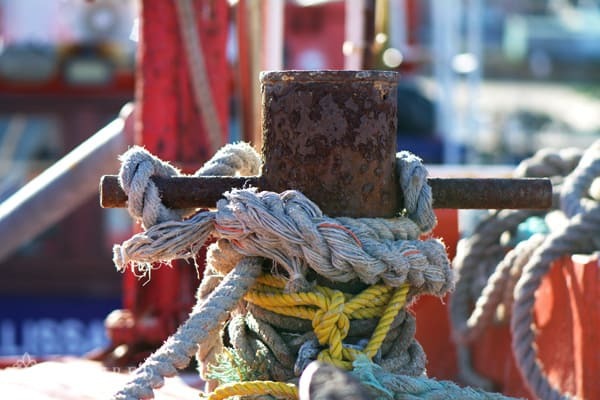 One of the things I love is exploring the working harbour. 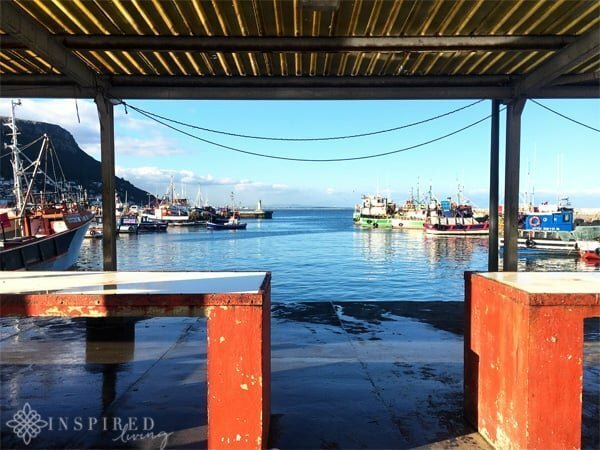 You can buy fresh fish straight off the boat, watch the resident seals in action or take a stroll down the pier to enjoy the view. 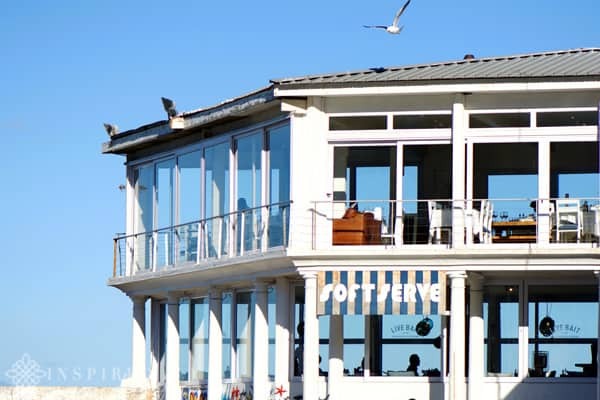 There are a variety of trendy restaurants, coffee shops and bars, in Kalk Bay, something to please everyone. 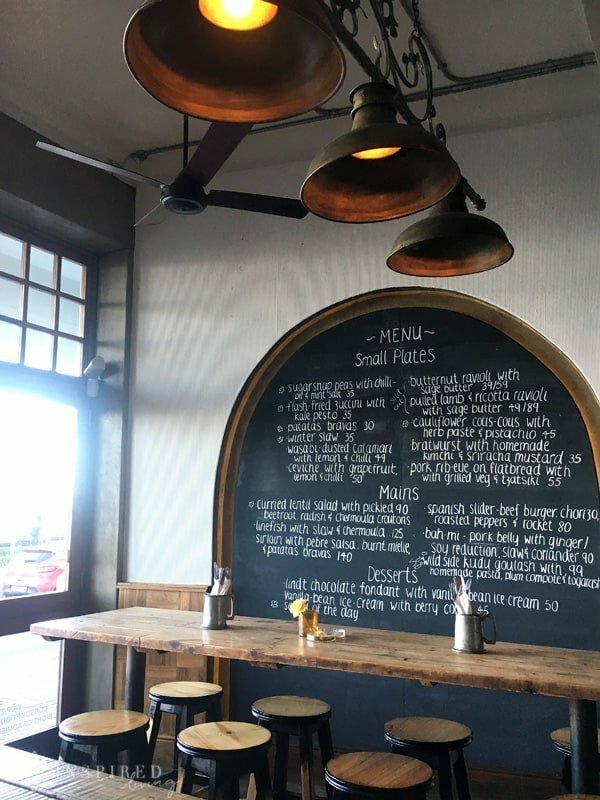 If you are looking for a quick bite to eat, Kalky’s in the harbour, make fantastic fish and chips. The great thing about the location of our accommodation is that we could explore everything on foot. Grant and I decided to stop in at Cape to Cuba for a few cocktails. 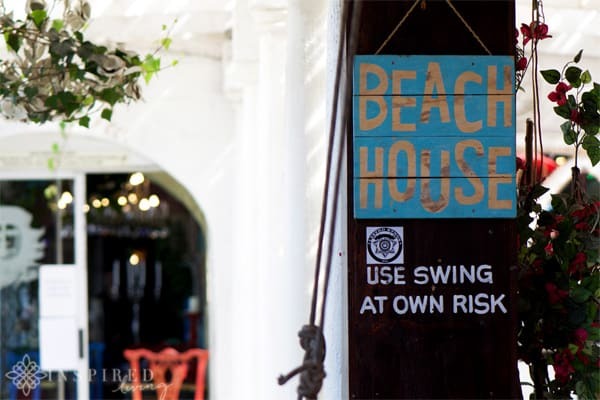 The beach style setting is fun, and their cocktails are divine, they have local craft beer on tap, and they are reasonably priced. 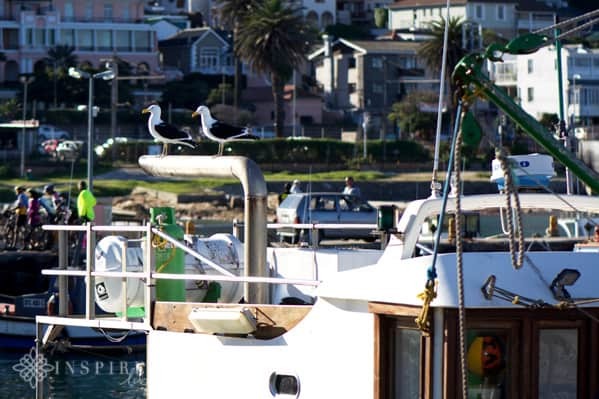 If you are looking for seafood and incredible views, Live Bait and Harbour House, offer the best of both. For something more festive, with equally impressive views, the Brass Bell is ideal. 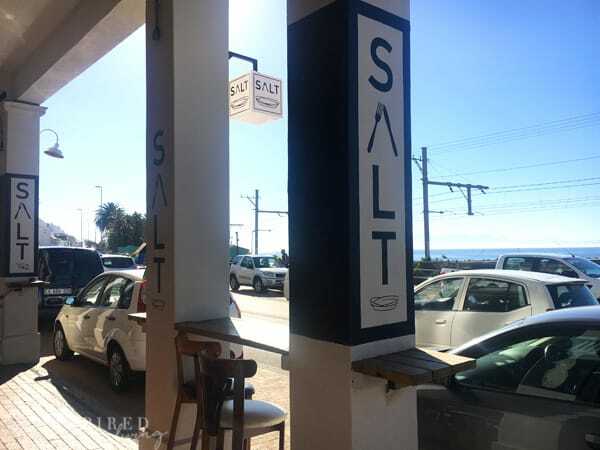 A recent discovery, also recommended by the owners of the guest house, is Salt. 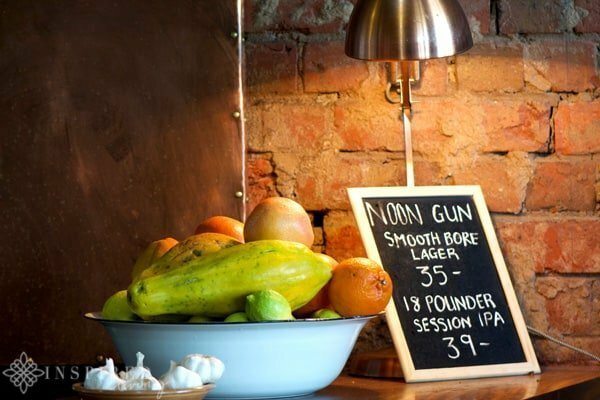 Salt is a contemporary space, with bar seating overlooking the harbour and a vibey, yet relaxed atmosphere. They are open early, so if you fancy a stroll down to the harbour to watch the sun come up, definitely pop in for breakfast and a caffeine fix. Also just to mention – if you order a coffee before 9 am it is only R10!!! 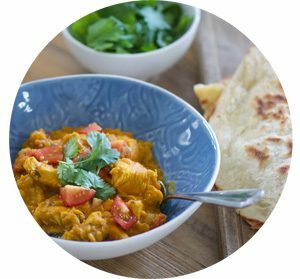 Salt has a chalkboard menu of small plate dishes which are ideal for sharing. We popped in for dinner during our stay, the food was delicious, as was the beer and wine. 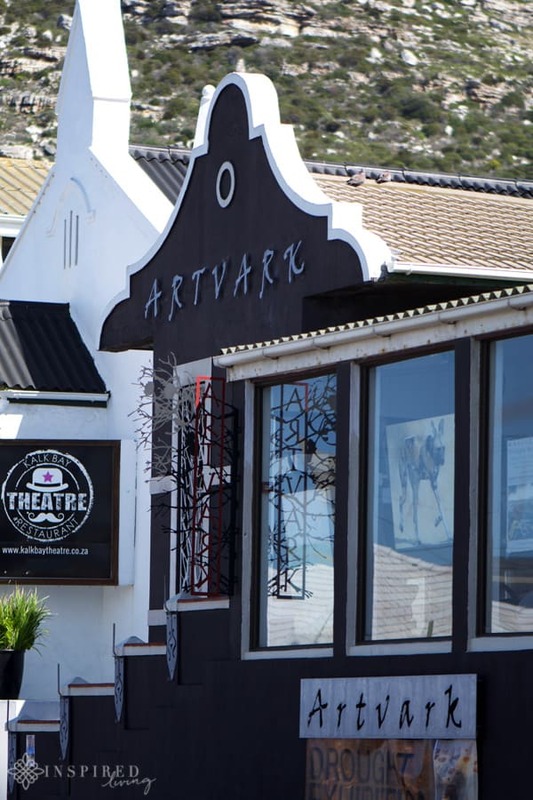 Kalk Bay is a hive of cultural activities. 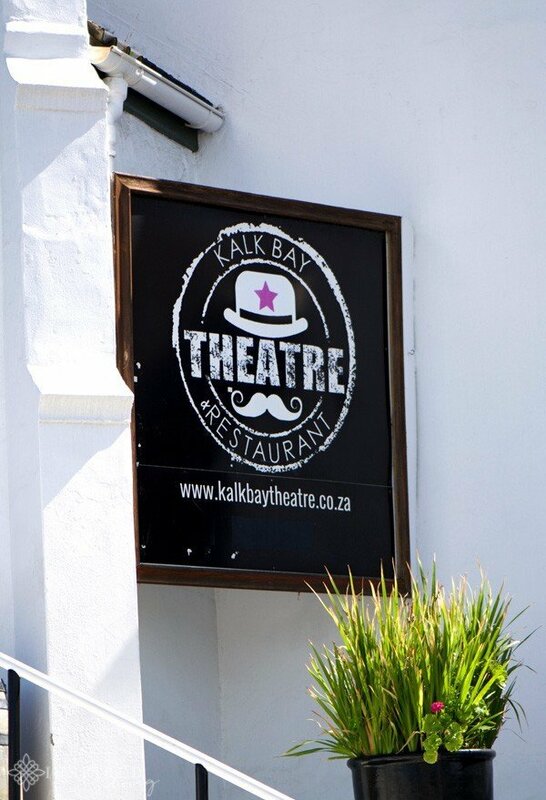 The Kalk Bay Theatre, located on Main Road, is an intimate space where you can enjoy an array of quality performances. 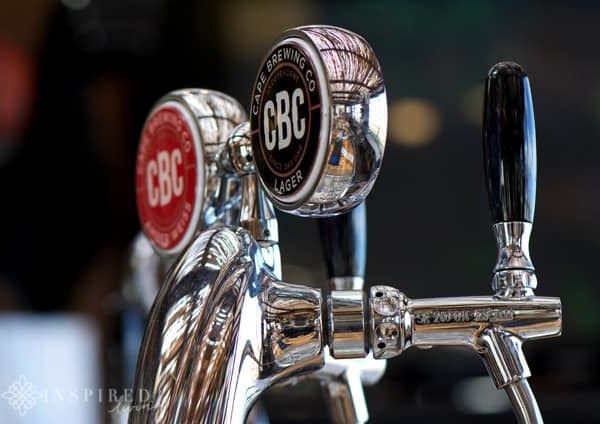 Their restaurant is the ideal spot to enjoy pre-show drinks, and dinner in a fun vibey setting. 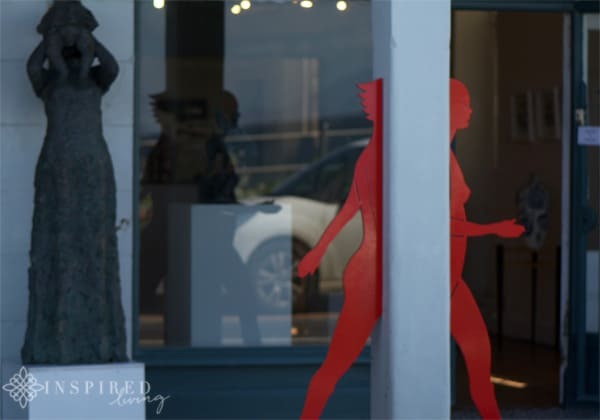 Art enthusiasts will not be disappointed, as Kalk Bay has quite a few galleries to explore, these include the Kalk Bay Modern, Artvark Gallery, Agapanthus and Kalk Bay Gallery. Something else I love about this quaint Village is the myriad of quirky antique shops, bookstores, craft shops and fashion boutiques. 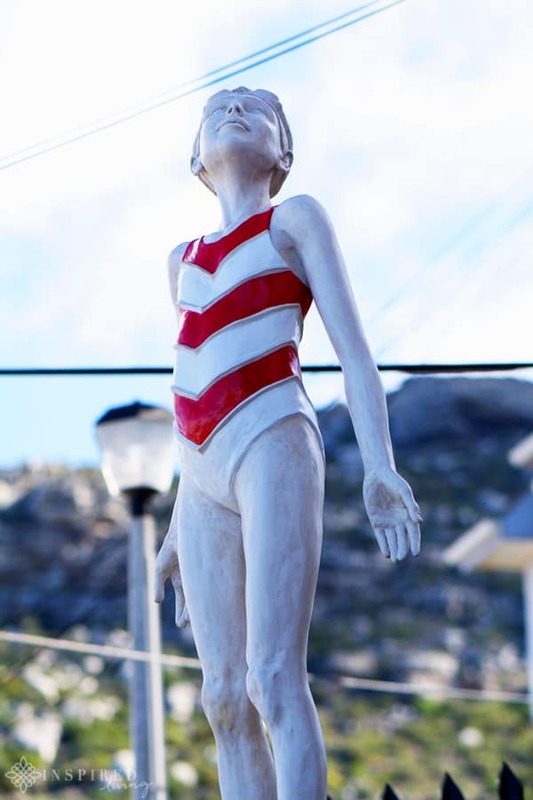 You will find things in Kalk Bay that you will probably not see anywhere else! 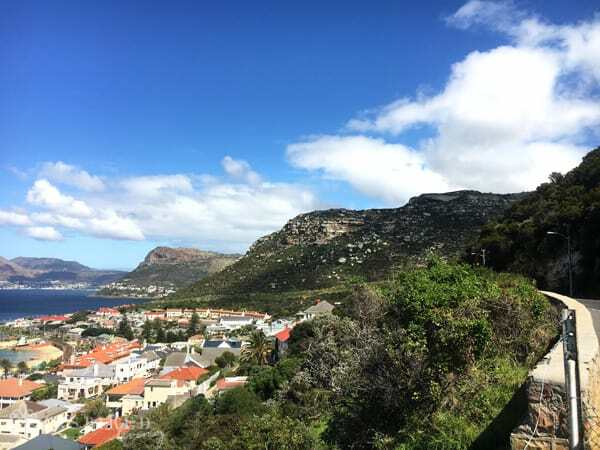 For the adventure seekers, the Boomslang Cave above Kalk Bay is a relatively easy cave to access. 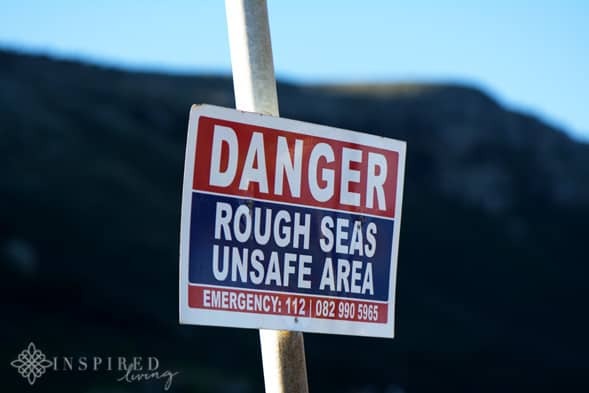 If you are at all claustrophobic, this is perhaps not the experience for you, as there is crawling through tight spaces involved but other than that it is considered suitable for novices. To access the caves climb up Boyes Drive until you reach a sign indicating Echo Valley. Then follow the trail until you reach the Boomslang Cave entrance. I hope I have successfully wet your appetite and inspired you to become a tourist in your own city. What are you waiting for? Start planning your next trip or staycation now! It could not be more straightforward – visit Afristay.com, select your destination and dates and you are on the way to your next travel adventure. We enjoyed complimentary accommodation at Chartfield Guest House courtesy of Afristay.com. Copyright: All opinions, content, and images are the property of ©Inspired Living or ©Fiona Rossiter unless otherwise stated. 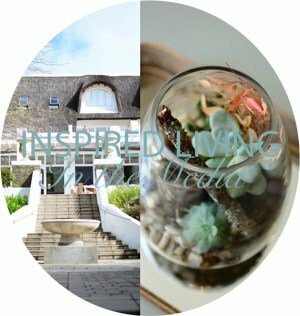 Please do not duplicate content in any way without consent from the copyright holder and owner of Inspired Living. To see more, read the full PR & Disclosure Policy below. 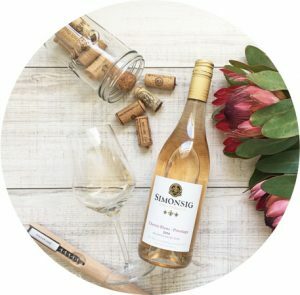 Win A Summer Getaway with AccommoDirect.com!